With the alarming frequency of heat waves, cooling systems are no longer just a convenience but a necessity in homes and businesses. 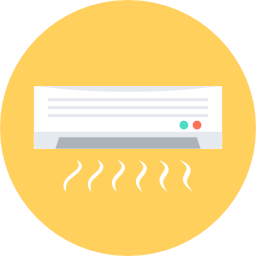 Just as people struggle to cope with the stifling heat, air-conditioning units are constantly strained to their maximum cooling capacities. Accordingly, as an air conditioner repair technician, you must urgently respond when they inevitably require repair and maintenance. Your skills are vital not only in keeping business operations from grinding to a halt, but ensuring the health and well-being of your patrons. 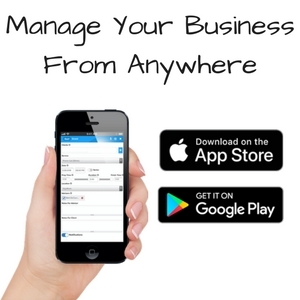 Considering the demand for your services, it’s imperative you have an organized scheduling system that can help you keep track of all your business transactions. GigaBook’s air conditioner repair booking software is an excellent business aid that can alleviate redundancy in your operations. TUsing GigaBook, you can automate tedious tasks such as appointment scheduling, payment processing and client communication. 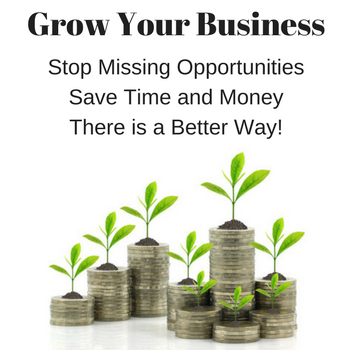 GigaBook lets you save time, money and energy, so you can focus on more significant business endeavors. GigaBook’s air conditioner repair booking software lets you take your client interactions online. You can entertain inquiries and accept bookings through your personalized widget. It allows your clients to see your real-time availability so they can set the most convenient date for an appointment. They can input their job order details through a customized contact form which will give you a better idea of what to prepare in advance. Furthermore, you can sync GigaBook with third-party calendars to get notifications about new bookings. It’s compatible with other online calendars such as Apple iCal, Office 365, Google Calendar, Microsoft Outlook and Exchange. This keeps you up-to-date with all your customers, and most importantly, with emergency job-orders. With GigaBook, you can keep your workflow smooth and organized with to-do lists and performance reports. You can review upcoming deadlines and run through pending tasks with your staff. Additionally, you can send out automated reminders and notifications. You and your staff won’t have to take on the repetitive task of sending updates to clients. Accept appointment through your own website. Designate tasks to staff online. Send personalized email and text notifications to clients. Work with GigaBook’s air conditioner repair booking software and improve your business efficiency. Start with a free, no-obligation 14-day trial and see for yourself!